Gadget Rehab we never shy away from any Gadget Repair. These are but a few of the many ‘Random Repairs’ that we have get in and have been able to repair at affordable prices for our customers which once again means we are continuing the lifecycle of devices that otherwise may have been disposed of which increases our landfill. 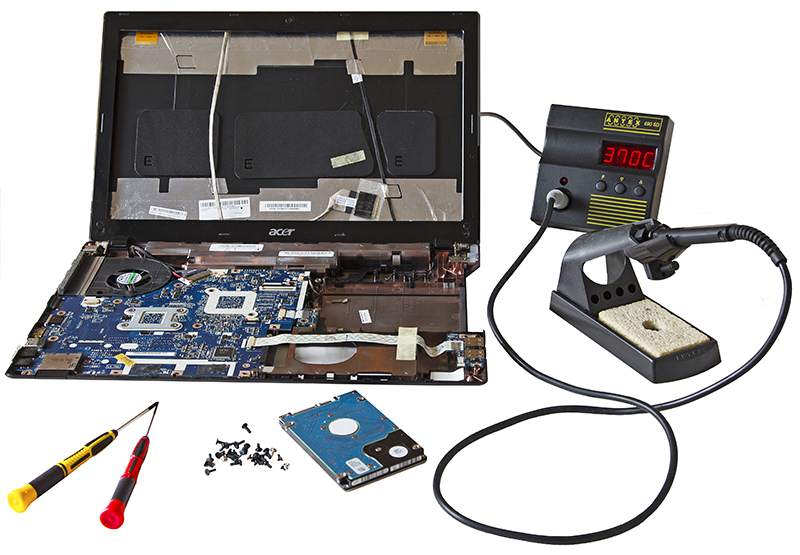 So if you have a "Random" Gadget that needs repair please don't throw it away or forget about it at the back of your draw, contact us and we will try our best to help. You have just bought a new iPhone 8, but you would like to transfer your contacts, photos and more…. 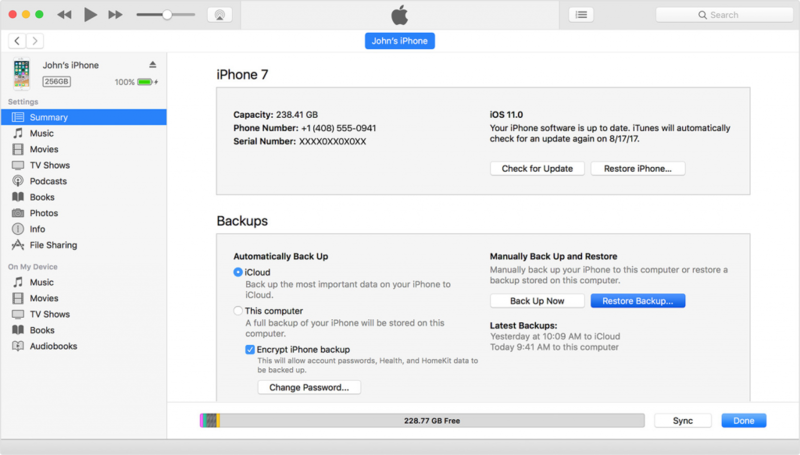 You realise you now need to complete an iCloud restore as you had iCloud backed up your previous device. You will then be asked to sign into iCloud. Followed by options as to which backup you would like it to use. Using the dates and sizes select. Once you have chosen it will begin the back up. During which you must keep the device connected to a wifi network. 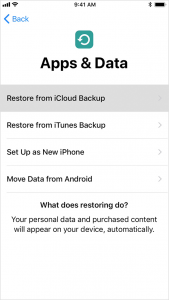 Leave the device connected until the restore is fully complete the phone should then restart automatically. 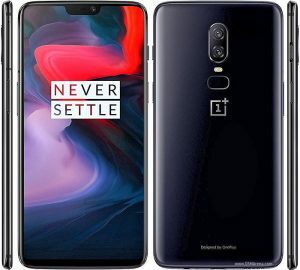 The OnePlus 6 has sold 1 million phones in 22 days, meaning that a few of you may have this device. Here at Gadget rehab we have completed repairs for this manufacture sine the original OnePlus One. If you have any issues with your new phone please send it our way and we will be able to help you to the best of our ability. These are but a few repairs our specialist technicians can do!